Are you looking for accommodation for your Erasmus year in London? The Erasmus Programme (European Community Action Scheme for the Mobility of University Students) is a European Union (EU) student exchange programme established in 1987. It enables higher education students to study or work abroad as part of their degree and staff to teach or train in 33 European countries. 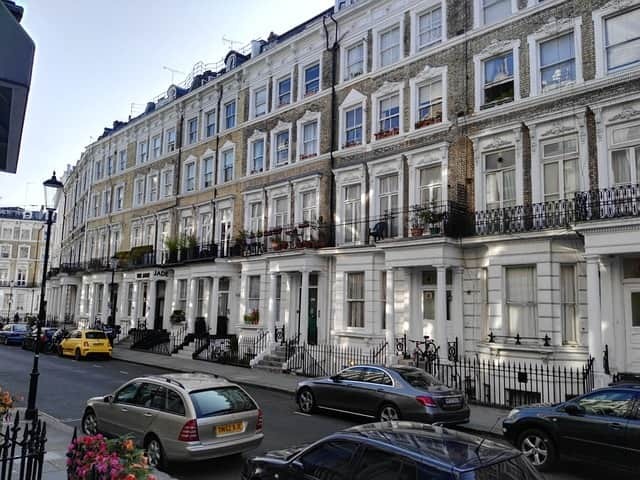 If you are an Erasmus student researching different accommodation options for your Erasmus year in London, you may wish to consider homestay or “host family” accommodation. What is a homestay accommodation? Homestay is accommodation in the home of a host (or hosts) where the host is resident in the accommodation. It is not necessarily a traditional family (mum, dad and children) as such, but the premise of homestay is that the host(s) should treat their guest as one of their family, as opposed to a paying guest. Homestay has been offered by language schools in the UK for many, many years. It is considered by the language/study travel sector as the best way to immerse yourself in your target language and really get to grips with the culture. How is Homestay especially good for Erasmus students? One of the key aims of Erasmus is to encourage student mobility and cross-cultural exchange. If you are an Erasmus student and really looking to gain an immersive cultural experience while you are in London, then homestay could be a great accommodation option for you. What better way to learn about life in London than living with real Londoners? Aside from this benefit to you as an Erasmus student, homestay is also a much cheaper accommodation option compared to hotels and hostel accommodation in London. Rental prices in London have continued to increase in recent years due to lack of supply and a lot of demand. Short term accommodation (less than 6 months) is priced at a premium in the capital as landlords will always prioritise tenants who are able to commit to a long term contract. In terms of price, homestay prices start from £135 per week and there is no minimum stay requirement. This is very competitively priced by London accommodation standards, especially where you are looking for a short term accommodation in London. HFS London is a homestay accommodation agency in London and we specialise in placing international students (many on the Erasmus scheme) in host family accommodation in London. If homestay sounds like an accommodation option that you wish to take up for your Erasmus year in London, then please complete the online Application Form to get started. 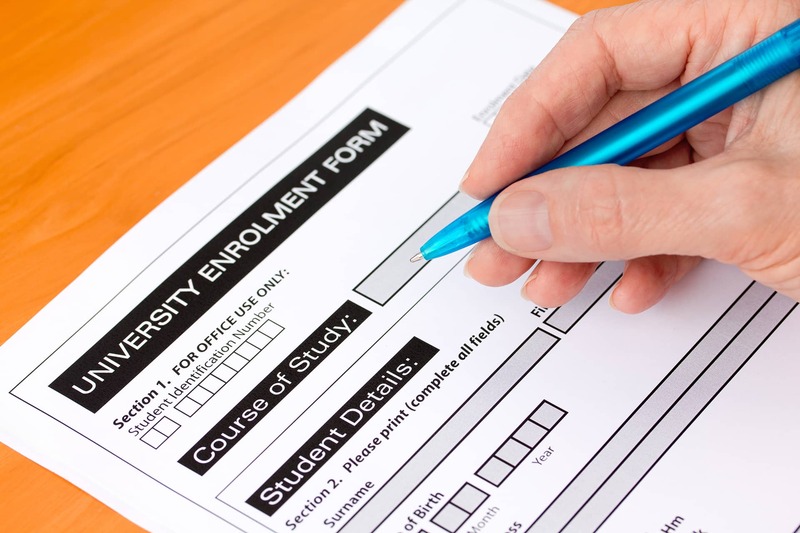 By filling in the form you are not committed to taking an accommodation. You will, however, be able to explore what homestay options we are able to offer you for your Erasmus year. You will only be asked to make payment if we find you an accommodation that you are happy with and want to proceed to reserve. On receipt of your application, one of our accommodation team will email you a shortlist of photo profiles of Homestays that we feel match your requirements. See examples of homestay accommodation here. We will aim to do this within 2 working days of receipt of your application. The photo profiles we send you will contain up to 9 photos of the accommodation, as well as written factual information about the host family.